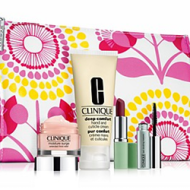 Bloomingdale’s has just begun their Beauty Treats event with over 80 free gifts with purchase available now. 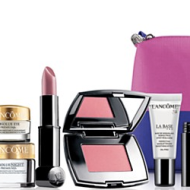 This includes a sample packed Lancôme 8-Piece Gift. 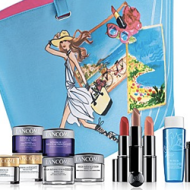 Spend $42.50 and you’ll receive a serum, moisturizer, cleanser, face or eye makeup, primer, makeup remover and a chic Paris-inspired cosmetics bag. 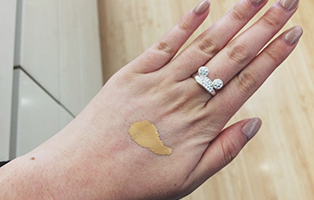 You get to choose exactly which products you get, so this is a very customizable gift. 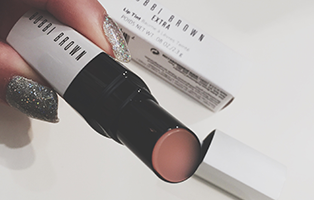 If you really want to take advantage of this offer, spend $70 and you’ll also receive deluxe samples of exfoliance confort with your choice of tonique confort/radiance or 5-pan eye shadow palette with two Juicy tube lip glosses. 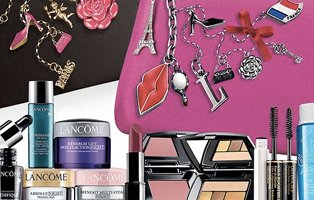 Bloomingdales is also offering offering free shipping until October 5th. 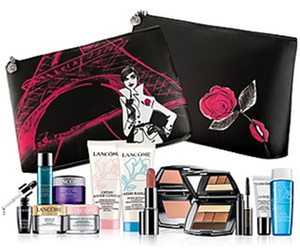 All gifts with purchase are available while supplies last, but popular brands like Lancôme will sell-out fast. Happy shopping!